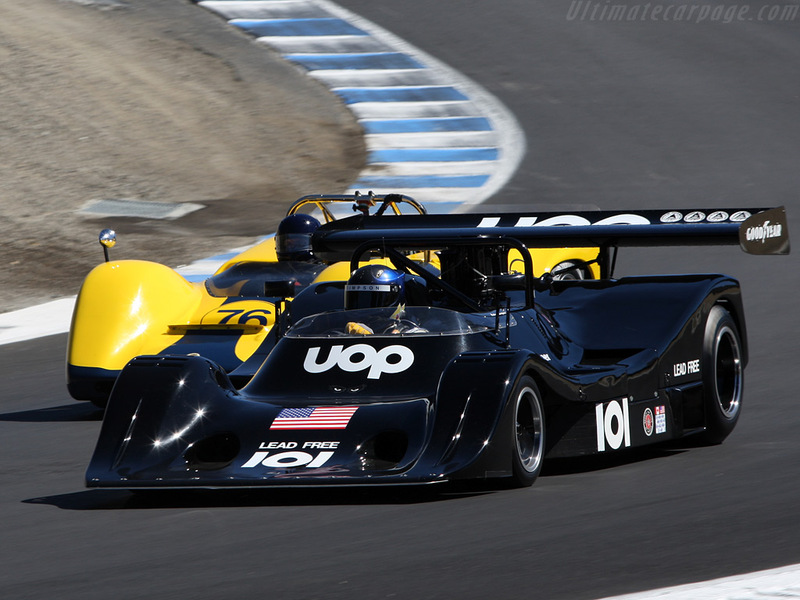 Top 5 Favorite Race Cars . . .
Last edited by tonylop33; 2/6/11 at 12:15 AM. I also like Courtney's Falcon . 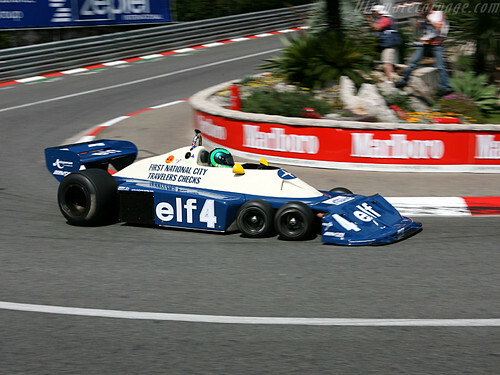 . . especially right after his clinched the Championship! 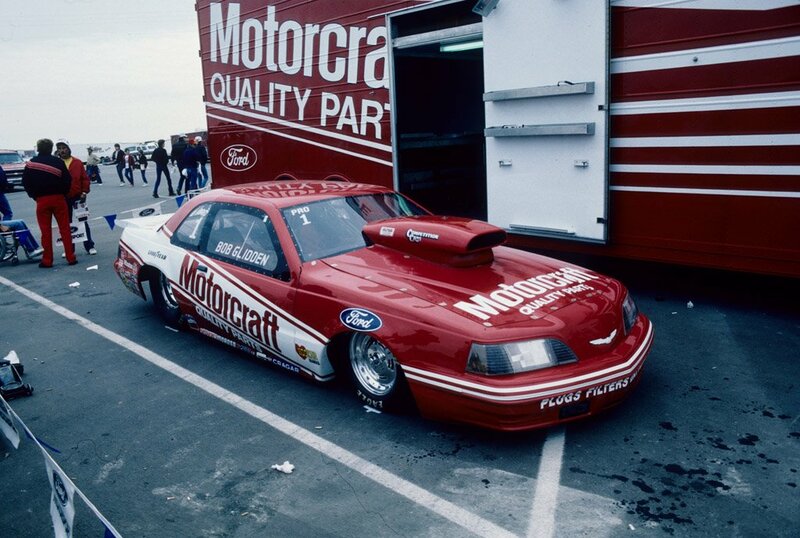 I think I do need to post Glidden's '87 Pro-Stock Thunderbird as well . 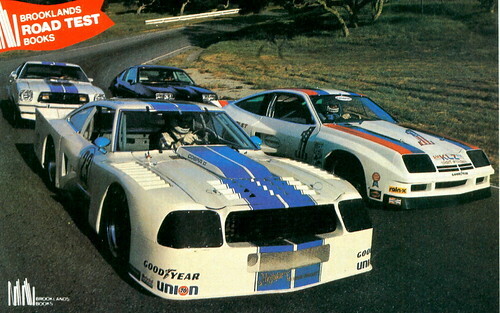 . . as it might be my favorite all time drag-car. David Pearson's #21 Mercury from the 70s. 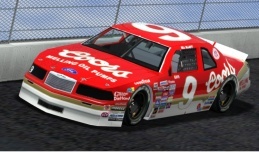 Bill Elliott's #9 Ford from the mid 80s. 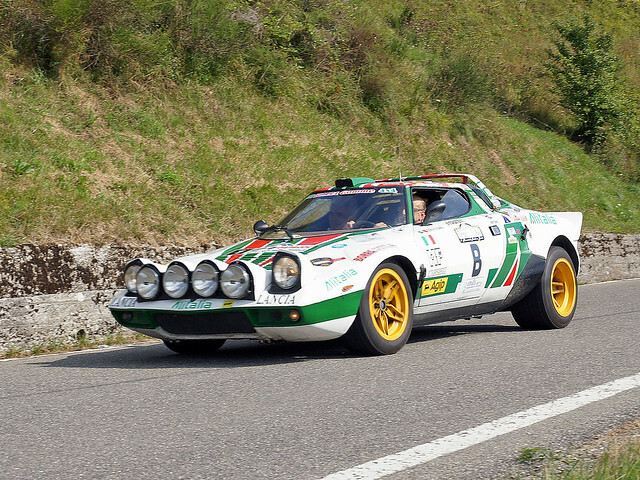 This 1973 Zastava (Yugo) 101 that won first 3 places in 1973 and 1974 Tour D'Europe. 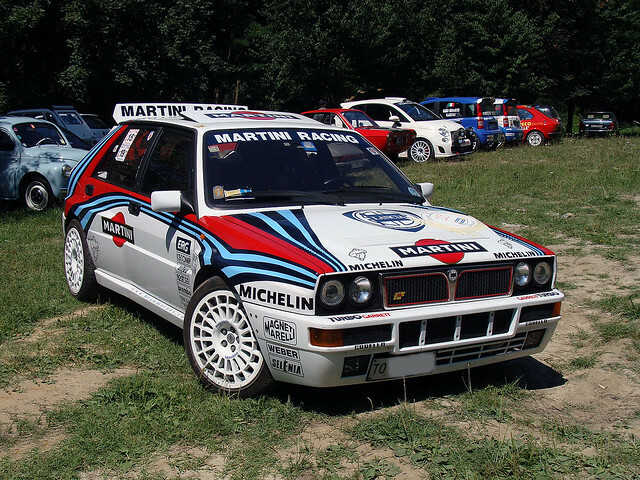 I would love to restore it in a original condition, it's currently sitting in some garage in Kragujevac, Serbia. Those are great as well!! 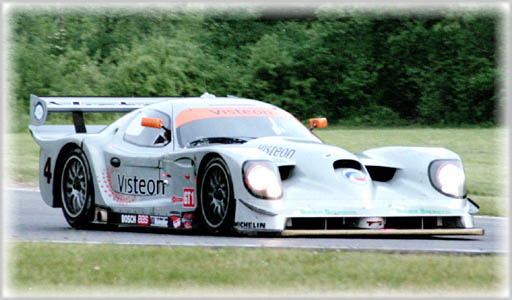 787b . . .
Last edited by 07S197; 2/6/11 at 02:28 PM. Finally someone mentioned the Lotus JPS. 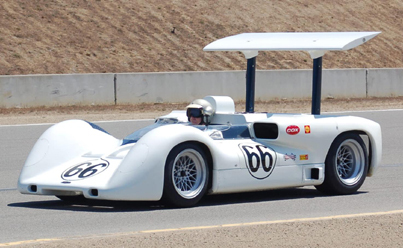 But I think that one is around '78 when Andretti was driving wasn't it? ** when I googled it I found these pics! 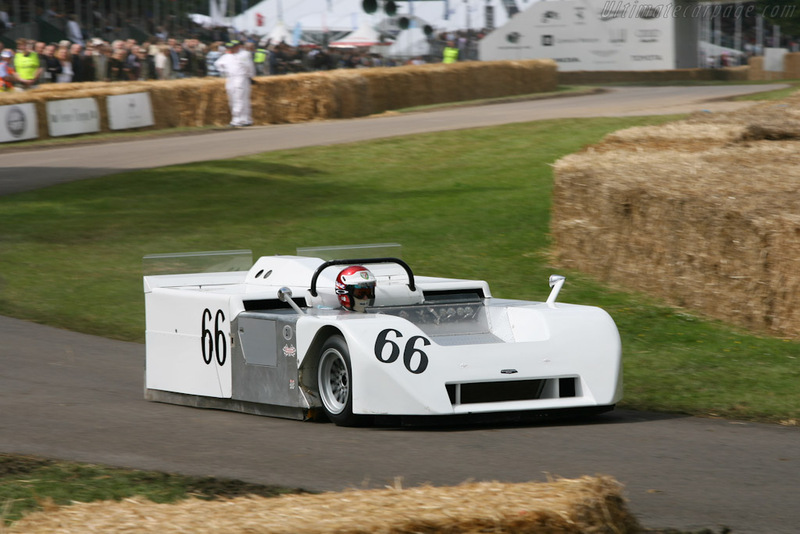 "And since the Lotus 78 is powered by a Ford, the Boss Mustang (also from the seventees) seemed to be a good option." Last edited by cdynaco; 2/6/11 at 11:10 AM. Yeah that could be my bad on the year. Well as long as we've revived this thread I'll pitch my favorite. When it first came out I thought it was incredible and I still love it. Last edited by Lalo; 2/15/11 at 10:30 PM. 1) My favorite Race Car with my favorite driver and friend Tommy Kendall. 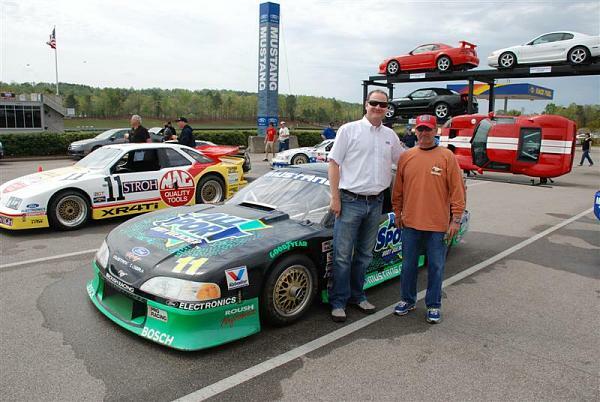 In 1997 he won 11 straight races out of 13 total races that year! 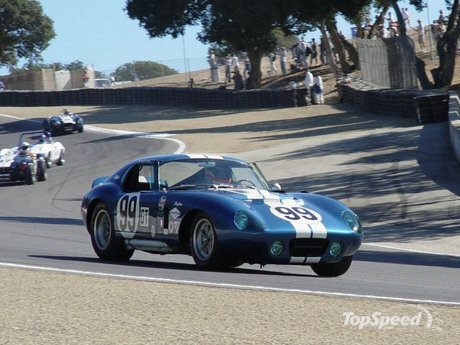 2) Ford Cobra Daytona Coupe. 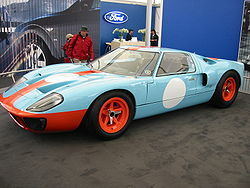 5) Ford GT 40, the most beautiful shape ever!! 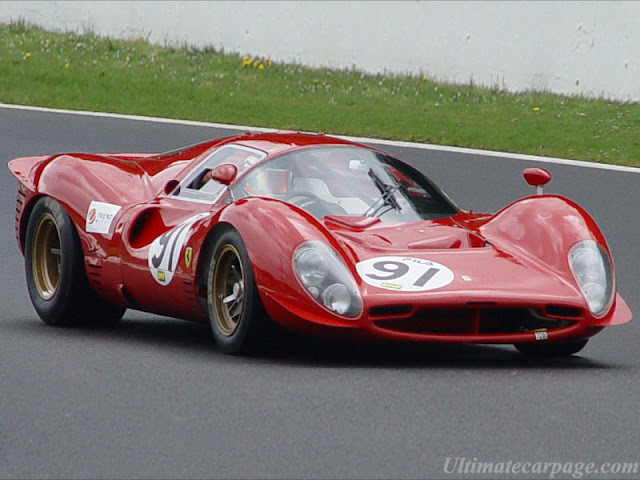 Quick Reply: Top 5 Favorite Race Cars . . .